As you get older, it’s common to face more health conditions that need to be addressed. Because of this, you may find yourself visiting a doctor more regularly than you are previously used to, which can also mean that medications may increase with age. Your primary care physician is there to help you, so don’t be afraid to ask questions to make sure you have all of the right information you need. Your health is the number one priority. How many times a day will I be taking this medication? What time of day will I need to take this medication? Are there certain foods or liquids I should avoid when taking this medication? What can happen to the medication if alcohol is involved? What about my other medications? Are there any drug-drug interactions that I should avoid? If so, what steps should I take in adjusting my current medications? Are there any generic substitutes to this medication that would be just as good for me? Will my previous medical history cause any other side effects from this medication? Can I take over the counter medications with this new medication? If so, when? What does, “as needed” mean? When should I expect the medicine to begin working and how will I know if it is working? Again, there are many other questions that may need to be asked based upon your own personal situation. Not all people are the same. Make sure to have your HomeHero caregiver attend your appointments with you. That the medication has been prescribed, now what? You’ve asked the right questions and you have all of your information, but there is one more stop before you are ready to start your new medication. 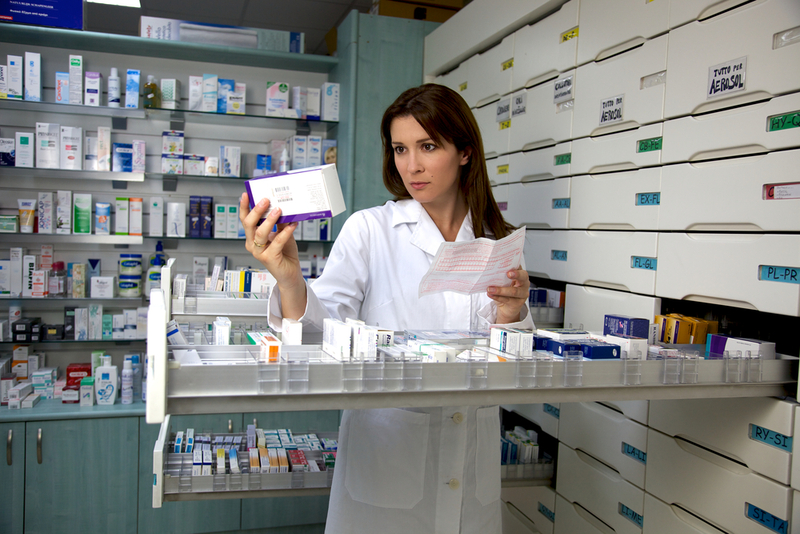 Picking up your medication at your local pharmacy is just as important. Have a list of your doctor’s name, the pharmacist’s name and any contact information necessary. Questions, concerns or symptoms may arise that can require immediate attention. Don’t ever feel like you are calling too much. Remember, your health is most important and they are always ready and available to help answer any questions. Read the label carefully. Always double check that you have the correct medication, sometimes mistakes happen and we try to avoid them from happening. By carefully reading the label, you can make sure the correct medication is in your hands. Make sure to read all of the information given on the bottle and in the packet. If there is any new information that wasn’t provided by your doctor, it will give you an opportunity to get answers from the pharmacist that is assisting you. Is your new medication a refill? Make sure to always ask the pharmacist if the medication is a refill. If it is, make sure it is clearly pointed out to you on the bottle where that information is located. Count your pills. You want to make sure that the number of pills in the bottle matches the number of pills indicated on the medication’s bottle. If your medication needs to be completed within a specific period of time (for example, a 10 pill prescription to be completed in 10 days), not having the correct amount could affect the outcome of your medication. Now that you have the medication, it’s key to make sure you are doing exactly as the doctor and pharmacist recommended. If you wear glasses, make sure to have them by you at all times. You can even write yourself out a schedule where you look every morning, such as in the bathroom, to remind yourself what medications to take when and what possible procedures need to be taken for each one. Your HomeHero caregiver is always there to help you and is trained to handle medications. If you ever have any questions, you can always give your caregiver a call to assist you in finding the right answers. 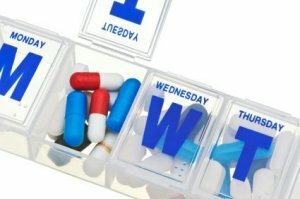 Have any tips when it comes to medication and doctor visit preparation? Send us your thoughts on Twitter @HomeHero or share a comment on Facebook!